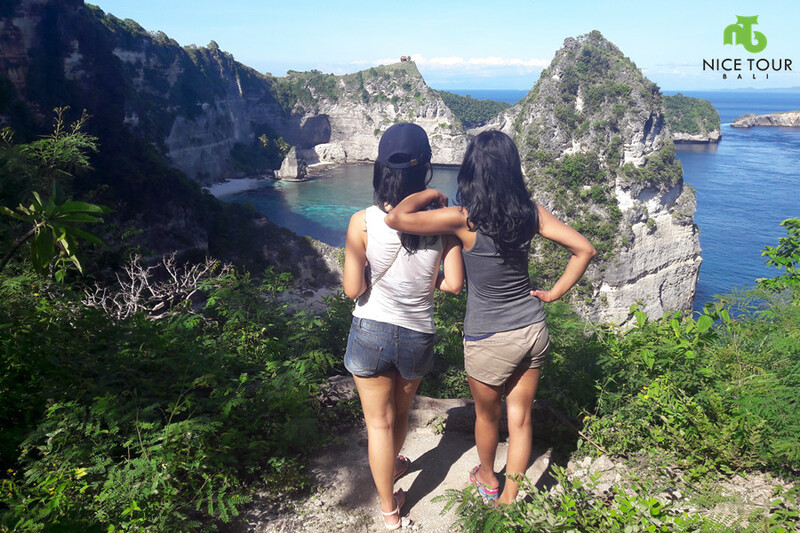 Nusa Penida Day Trip – Tembeling Natural Pool & Beach+ Banah Cliff Point is one of the secret escape in Nusa Penida Island. 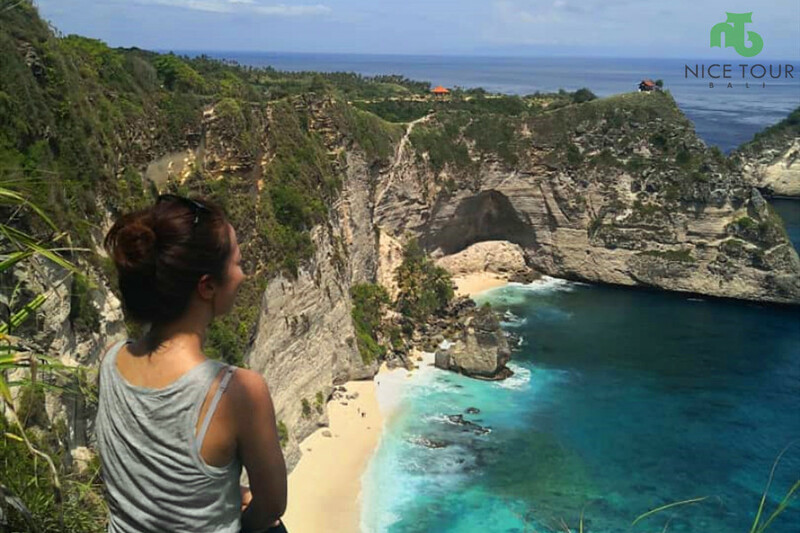 This is a less popular route in Nusa Penida Island, for popular route, we will recommend the One Day Tour to Nusa Penida visit to Angel Billabong and Broken Beach. Day 1: Sanur - Nusa Penida Island and back! 08.15am: Arrive in Nusa Penida – Buyuk Harbour, briefing for a while. And you will be picked up by motorbike and your guide will drive you all the way to Tembeling Natural Pool. 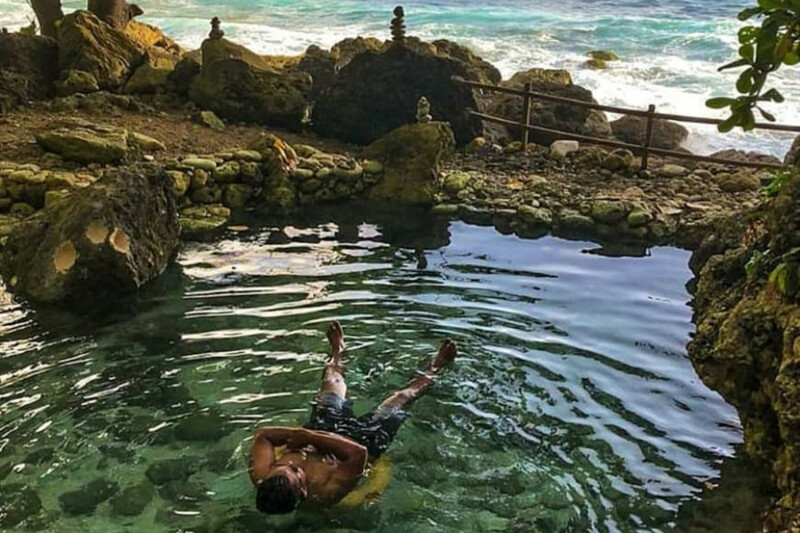 NOTE: Tembeling Natural Pool is considered as holy water, and water start to come out only in recent years and locals believe this is a blessing. You will see locals do prayers here. To do this tour, you can only use motorbike and do a trek. NOTE: We will prepare packed lunch on location. 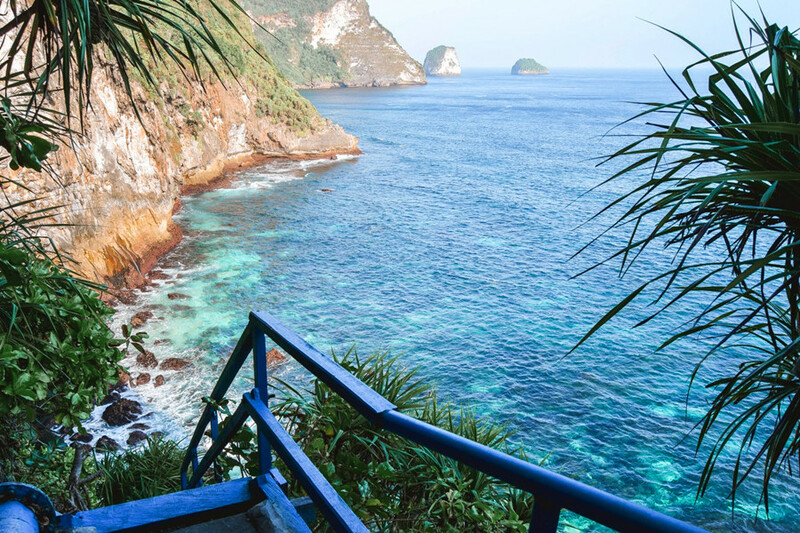 02.00pm: We will visit the Banah Cliff Point which located 30 minutes from Tembeling Natural Pool. 03.00pm: Depart to Buyuk Harbour to catch your boat from Nusa Penida to Sanur, Bali. 05.00pm: Arrive in Sanur. Pick up and we will transfer you back to your hotel. Tour ends. Private land transportation in Bali – Car. Motorbike Tour at Nusa Penida Island. Packed Lunch in Nusa Penida Island. Items not mentioned in the Tembeling Natural Pool Nusa Penida Day Trip. You will visit Tembeling Natural Pool and Tembeling Beach by motorbike. One of the best kept secret on Penida Island.